CFI’s Principles of Accounting book is free and available for anyone to download as a pdf. Learn about the most important accounting concepts such as bookkeeping, the double entry system, accruals and matching principles, how to prepare financial statements, and more! Download the free book now for 66 pages of valuable accounting lessons made easy. 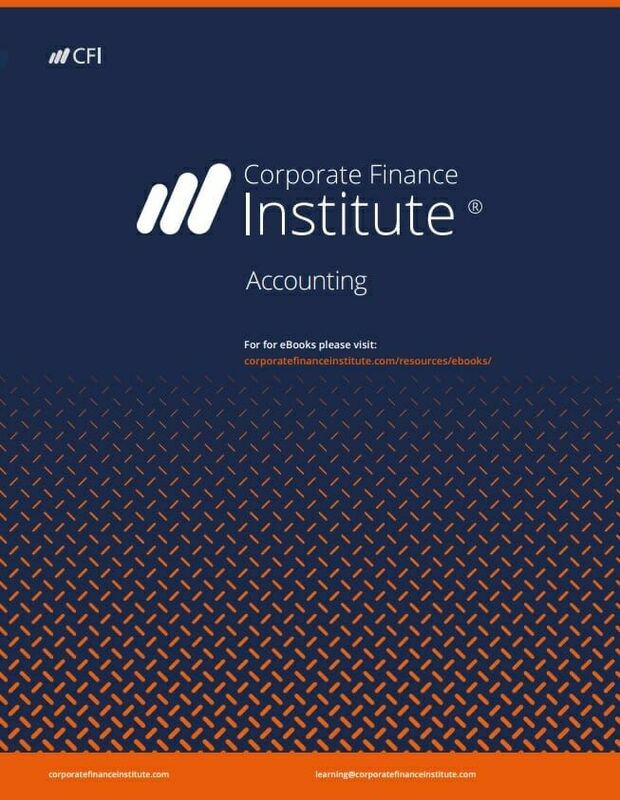 Welcome to the official accounting eBook from the Corporate Finance Institute. In this 66-page summary, we walk through all the important bookkeeping and accounting principles. From general transaction keeping conventions to the full accounting cycle and finally to important accounts in the financial statements, this eBook touches on all the major topics in accounting and managing a company’s financials. We hope you find this book useful in reaching your future goals. CFI’s book on accounting is divided into three chapters: bookkeeping, accounting principles, and financial statements. Below is a detailed breakdown of what’s included in each chapter. This Principles of Accounting book is a great way to jumpstart your accounting knowledge. Whether you are a beginner or intermediate student, this book is a great way to get a lot of information in one highly organized format. And the best part is…it’s 100% free!